The experience of the festivals is an important element in Steiner education and a much loved School tradition, standing as beacons across the changing year. Festivals connect us with the changing seasons, establish a yearly rhythm for the children, and provide an opportunity for participation and celebration by the whole school community. They are social events, nourishing our souls through the sharing of stories, food, songs and activities, as well as giving space for inner reflection and bringing warmth to the relationship between school and home. Festivals play an important part in the life of the child, awakening their natural reverence and a respect for the spiritual essence in us all. In addition to the community wide festivals, teachers celebrate other festivals in the Kindergarten and classroom, including those connected to the different cultures being studied, or the different cultures and faiths of the students themselves. Festivals focus on significant markers of seasonal change (Winter Solstice, Harvest, Spring) and values and virtues central to human development -the Michaelmas Festival with its theme of courage and inner strength and the Advent Spiral celebrating each child, the gifts and light they bring. 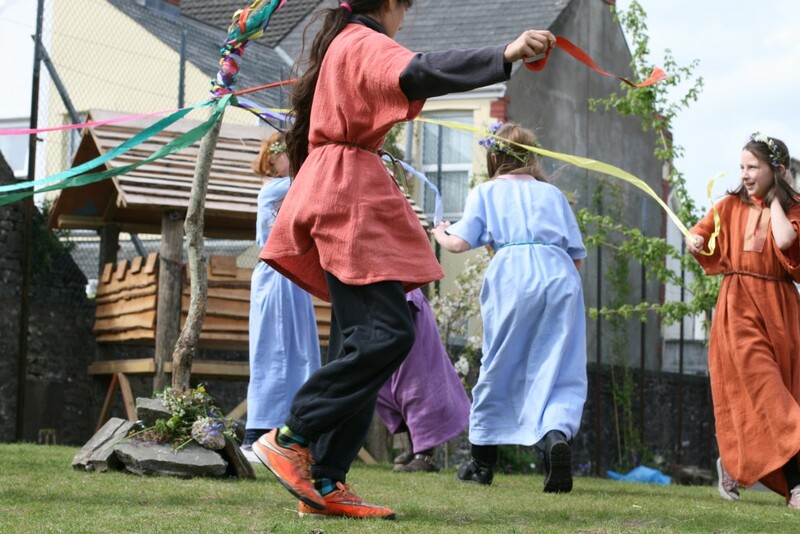 The curriculum incorporates the festivals’ themes in lessons and class activities, with the rich history and traditions demonstrated in our festivals and assemblies. The festival motifs are introduced in the classroom through storytelling, song, drama, movement, and decoration. Some of our festivals specifically focus on particular classes, while most are celebrated by the entire community in school-wide festivals, assemblies, student performances and whole community fairs. Our whole School community gather to both witness the students in public performances and to participate in celebrations. It is the communal nature of the festivals that connect parents, teachers, friends and family to the children for meaningful celebration and bonding of community ties.